Although we don't come to Thailand frequently but we always get the warm welcome from Thai fans. Thank you so much. X (2) // end here. 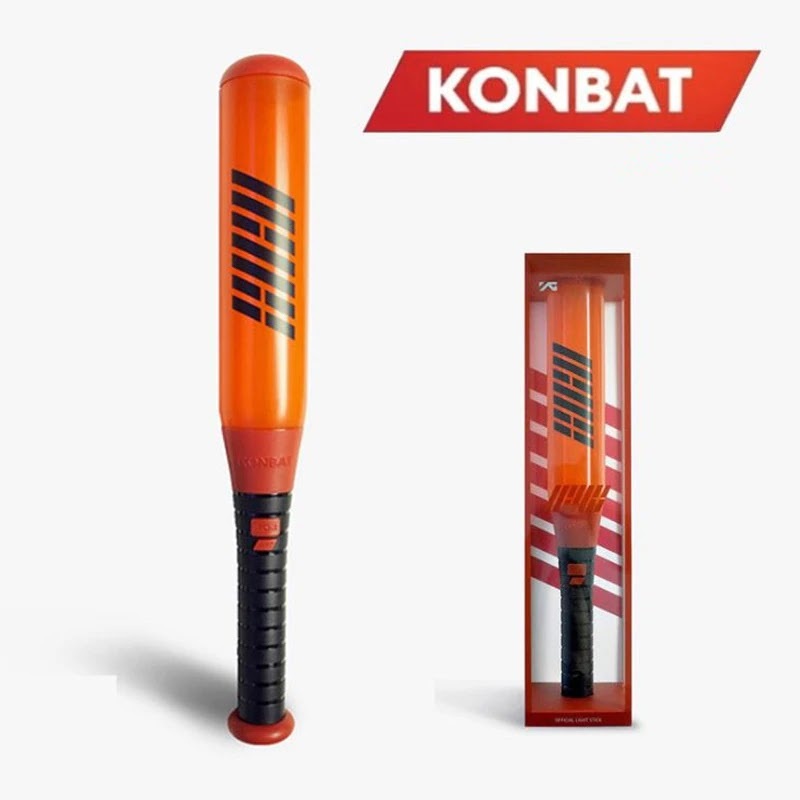 Q: The tickets of both show are all sold out, how do you feel? Say sth to the fans. Q: What Thai sentences that you've prepared for Thai fans? Q: what are you really into / like right now? Ju-Ne: i like reading poem books, recently I like reading novel. 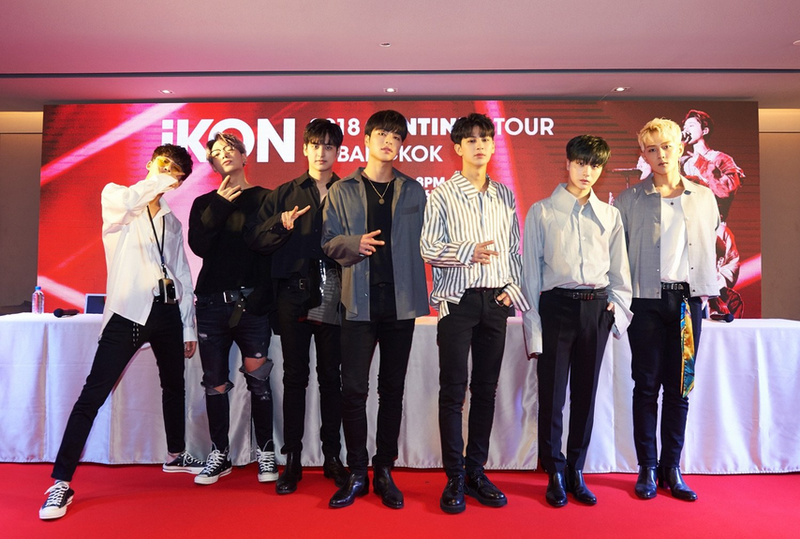 0 Response to "iKON Fansign Event in Bangkok 2018"